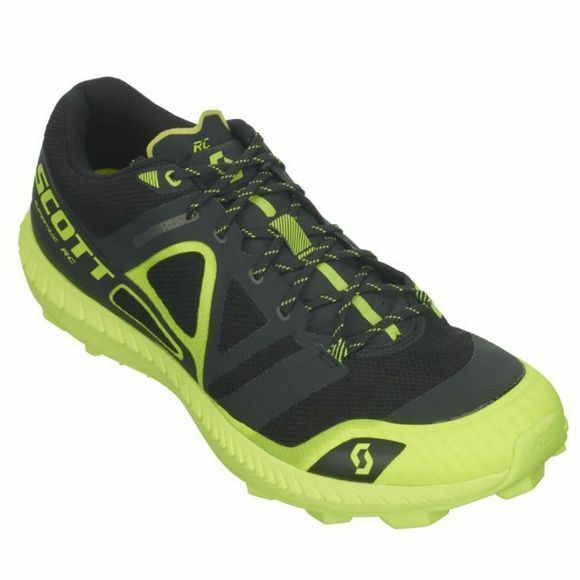 The Men's Supertrac RC Shoe from Scott is a technical mountain racing shoe. The introduction of a unique outsole offering multi-directional traction adds confidence when the trail twists and turns meaning no loss of traction when you need it most. 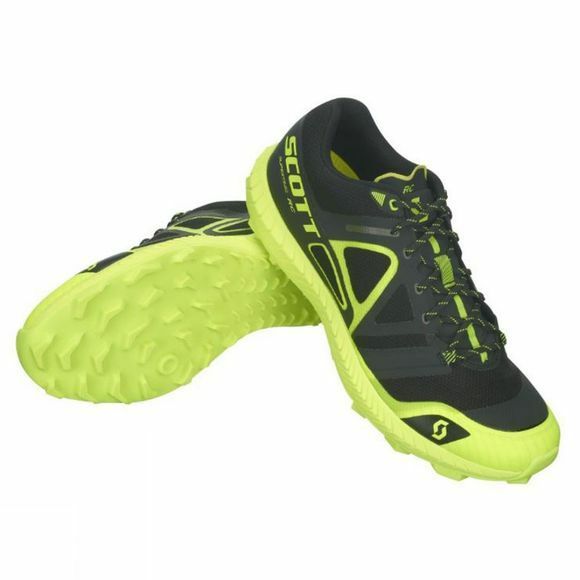 A light weight supportive upper completes this race specific produce for the harshest of terrains.